for $997,500. The lot size is 97.640 Acre(s). Boasting approx 3/4 mile of private river frontage, the +-97 acre Historic Parker Farm offers an incredible opportunity for versatile, high-quality mountain land. 3 houses on property - 1) 3 br/2 ba main house ready for occupancy, 2) updated studio apartment w/ lower level workshop space, 3) unfinished original farmhouse w/ period details ready for your vision. Another old sawmill building perfect for workshop space or finishing. Spring fed pond w/ cascading waterfall feature. Approx 5 acre bottomland area is newly reclaimed & ready for private pastures or gardens. Many additional old pastures & garden areas can be reclaimed. Established roadbed & trail network provides access around the property. Diverse mixed hardwood tree canopythroughout. Convenient location 10 minutes to Old Fort, 15 minutes to Marion, easy 25 minute drive to Asheville. 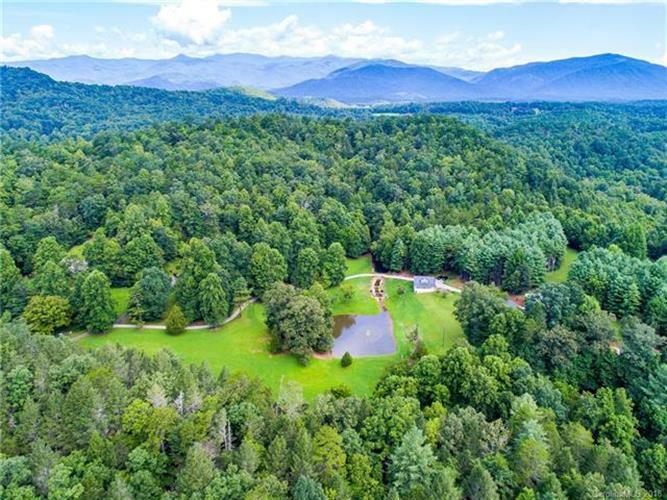 Perfect opportunity for private estate, equestrian/horses, hunting, timberland, conservation, agriculture, subdivision, gentleman's farm, & more!